There I was again, perusing the local hobby store and came across a whole aisle dedicated to kits of these Gundam things. “Gun-Damn! What’s this all about? !”, I wondered. Turns out these kits are models based on a Japanese anime TV series featuring giant robots or mobile mech suits. It seems quite a popular franchise in Japan, with 2014 sales figure for Gundam toy & hobby items of about 18 billion yen. 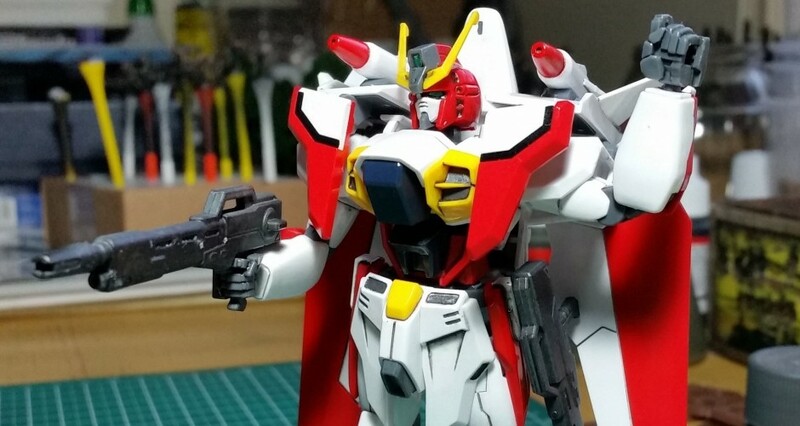 In Japan the models and the hobby of assembling them is known as Gunpla, combination of the words Gundam and Plastic model.